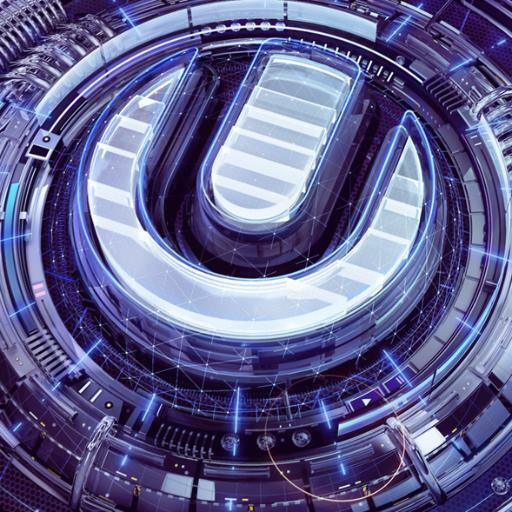 So much has been said about one of the greatest DJs in the world. 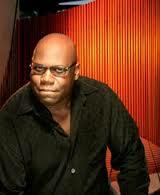 Carl Cox has excelled as a producer, artist, remixer, radio DJ, businessman, and ambassador for dance music. In the UK he is a full-blown 'Pop Star'. As anyone who has met him will attest, Carl Cox is the living embodiment of the perfect gentlemen, the DJ diplomat and progressive music pioneer. 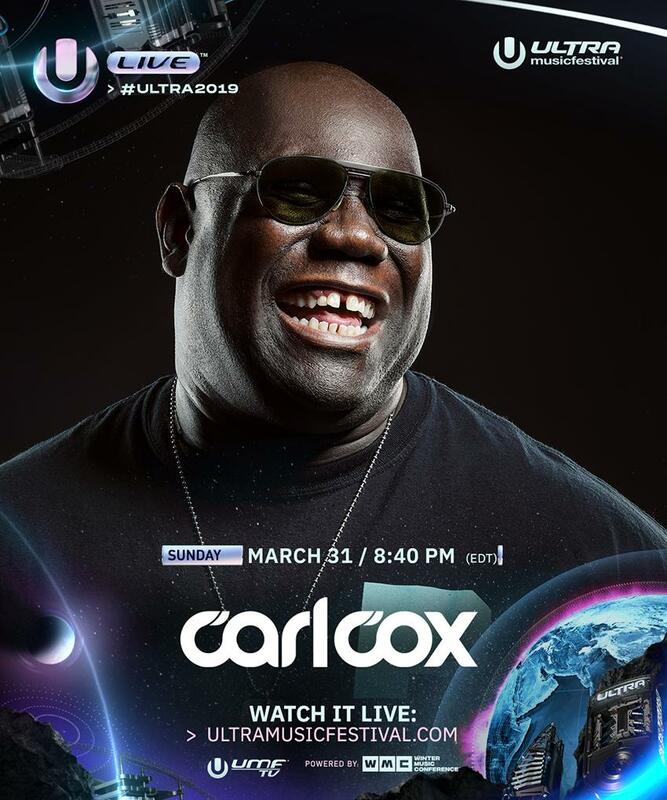 Carl Cox began 1996 with the launch of his own record label, Worldwide Ultimatum, releasing his debut self-produced album 'At The End Of The Cliche'. This album was a culmination of influences gained from 18 years of the experience. It took over two years to complete ans stormed up the UK charts attaining a position of #22. 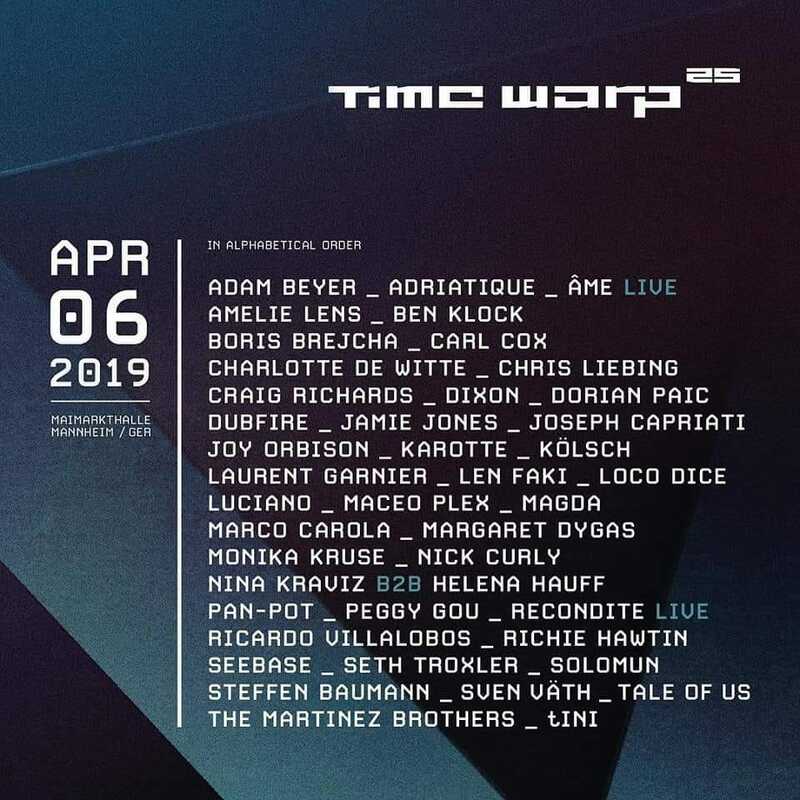 In addition, he began his own management company, Ultimate Music Management, which has blossomed under his watchful eye and boasts a roster which includes such well-known DJ's as Josh Wink, Laurent Garnier and Judge Rules. 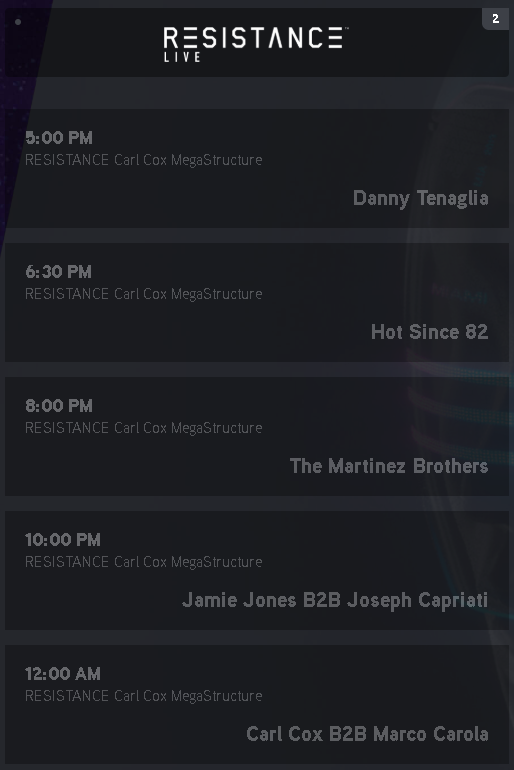 Carl Cox's achievements do not stop there. He has appeared on Top of the Pops and in 1996 was awarded the International Dance Award "Dj Of The Year" for the second year in a row. Muzik Magazine crowned him "DJ Of The Year" in their readers poll and he received "Best DJ Of The Year" accolades in Scotland, Ireland, France and Germany. He has graced the covers of England's biggest music magazines including Mixmag, Muzik, DJ and Wax. Cox also joined the prestigious team at London's Kiss FM radio station with his own "Ultimate Mix" show on Saturday nights and was awarded the "DJ Mixer Of The Year" by its listeners. Carl Cox has rocked dance floors the world over and has conquered corners of the globe previously left untouched. Maintaining a constant tour schedule, playing throughout the UK and Europe, he recently mesmerized thousands in Israel, South Africa, Japan and Australia. Cox appeared at the legendary Love Parade (one of the world's largest raves) in Berlin playing to over 80,000 people. He is the featured DJ this year at T In The Park, and continues to play the UK's biggest clubs including Slam, Cream, Lakota and Minstry Of Sound. Signing an exclusive deal with Moonshine Music here in the United States, this is the first time any of Carl's work has been available domestically. F.A.C.T. 2 is the follow-up to his highly successful F.A.C.T. which sold over 70,000 copies in the UK alone. ⇒ You have Never rated this DJ before! Please, rate!! New Easy Way to add/edit DJs: STEP 1 Select Type, Enter Name/Title, Select Country (if any), Add info/bio, Add Links (new box), SUBMIT. STEP 2 (on the next page) Now Drag & Drop TWO Pics - Small & Large - into the Special Box on the New DJ List Page! So easy!! =) You can drag & drop 2 pics at once... Or 1. And then another 1. In last case, the First pic you drag & drop will be set as Small Pic, and second - as Large.